The modern world is networked and always networking. Decision making is dispersed. Problems are solved in real-time. Everyone is expected to lead and follow. Life doesn’t stop for timeouts. In other words, the modern world looks like soccer. 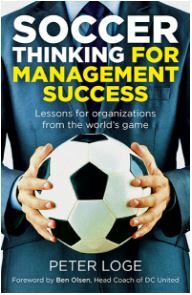 Soccer Thinking is a book – Soccer Thinking for Management Success: Lessons for organizations from the world’s game. It is also a website, Twitter feed, and Facebook page. 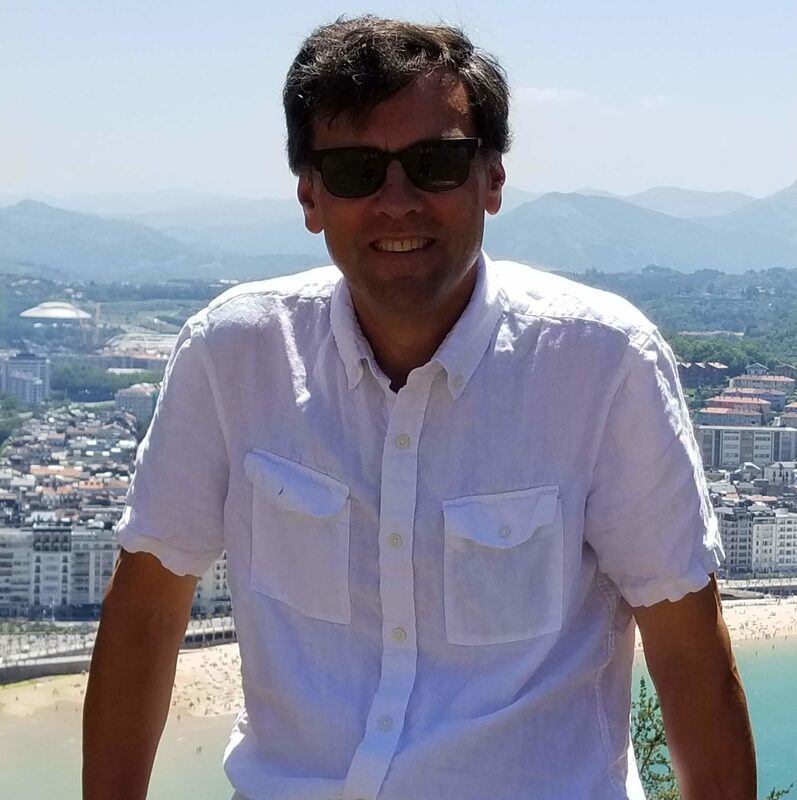 Ask for a copy of the book at your local bookstore or order a copy on Amazon, follow like Soccer Thinking on Facebook and follow @ThinkLikeSoccer on Twitter, and check out the blog and add your insights to the conversation.